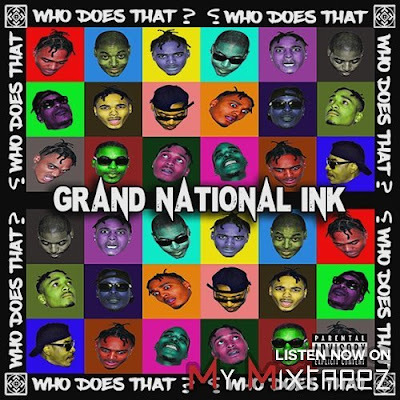 Grand National Ink has linked with Dj Smoke to release their hot new single titled "Who Does That" today on MyMixtapez and Audiomack! Chicago based artist Hec Nation and FM Grand come together to form the new power rap group Grand National Ink! Displaying a unique chemistry, they’ve combined their styles to put forth a hip hop/southern flare that has yet to be explored. Producing music at a rapid pace, they've quickly become one of Chicago’s best kept secrets. Currently building a huge local following in a very short time, Grand National Ink is becoming the future of hip hop!! STREAM AND DOWNLOAD "WHO DOES THAT" TODAY!